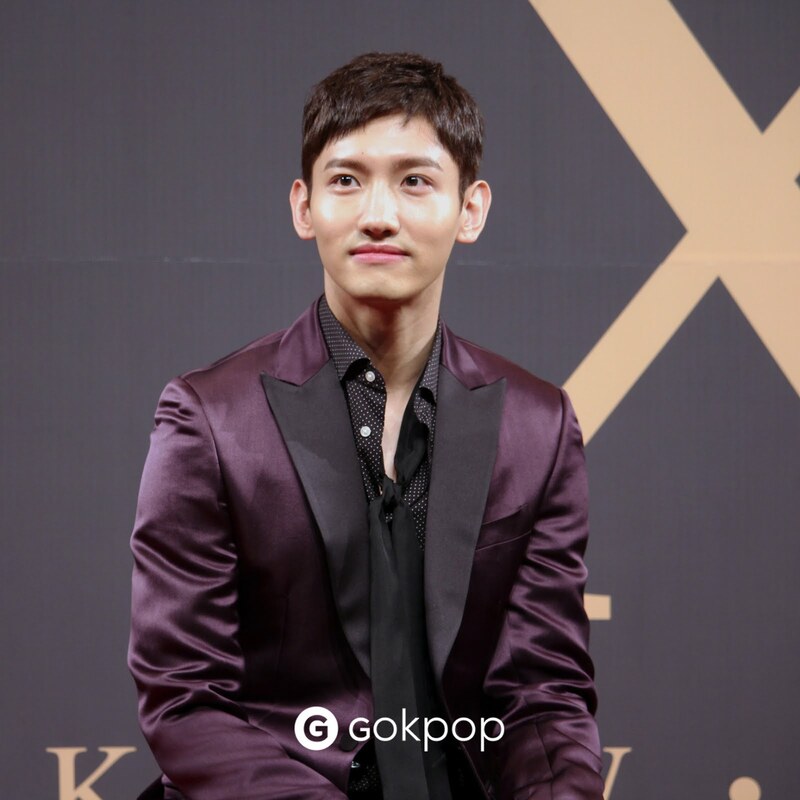 GOKPOP | Exclusive K-News in Malaysia & Singapore: TVXQ! 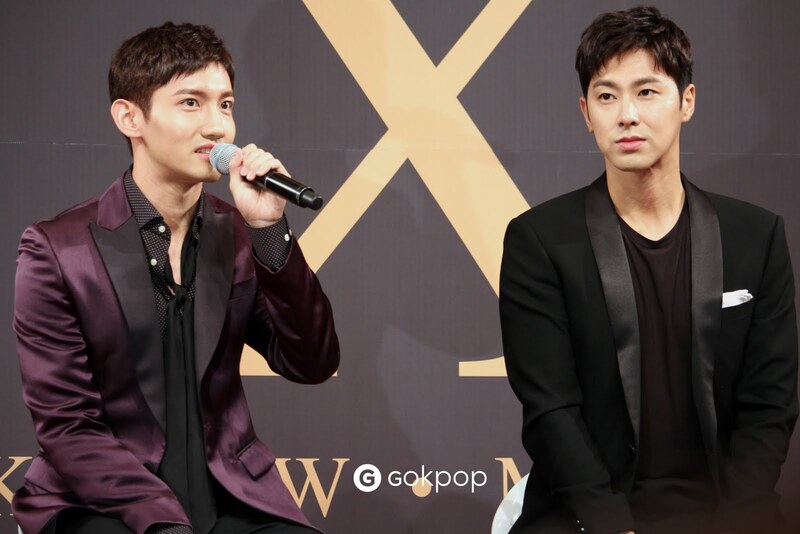 Asia Press Tour in Seoul: TVXQ! reveals Future Plans and Gear Up for September comeback! TVXQ! 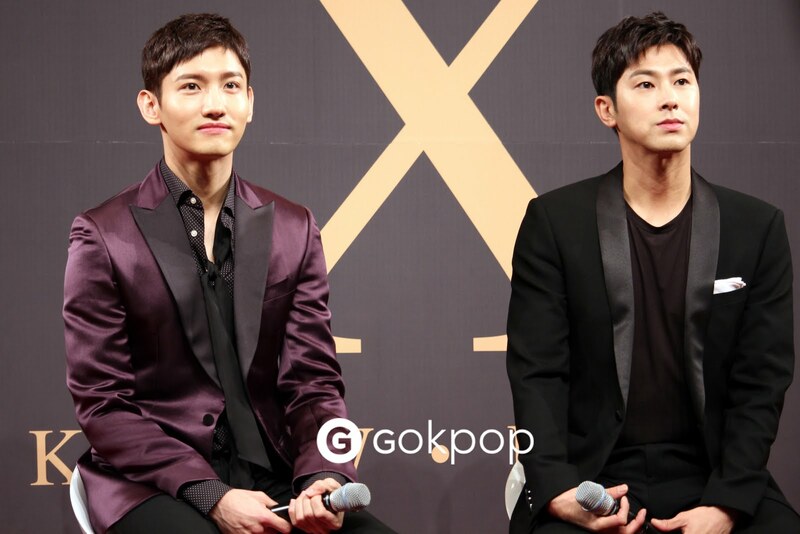 Asia Press Tour in Seoul: TVXQ! reveals Future Plans and Gear Up for September comeback! The K-pop Kings, TVXQ! (Dong Bang Shin Ki) reunited after 2 years and kick-started 'TVXQ! Asia Press Tour' in Seoul on 21 August. The duo opened up and revealed their upcoming group activities and plans. The duo is planning to comeback with their solo tracks and embarks their 'TVXQ! Week' starting from the last week of September. Both songs will be featured as part of SM Station Season 2 with U-KNOW's solo track 'Drop' to be released on 25 September while MAX's track to be released on 29 September. 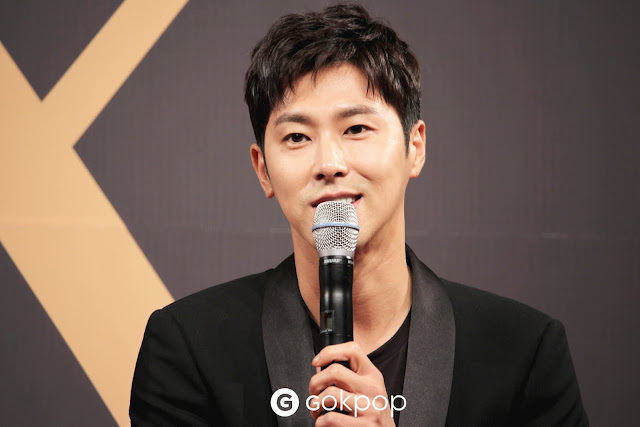 During the press conference, U-KNOW reveals that: "In September, we will be releasing our individual solo tracks. My solo track 'Drop' and a song from Max as well, these solo tracks will show a new side of TVXQ!. " 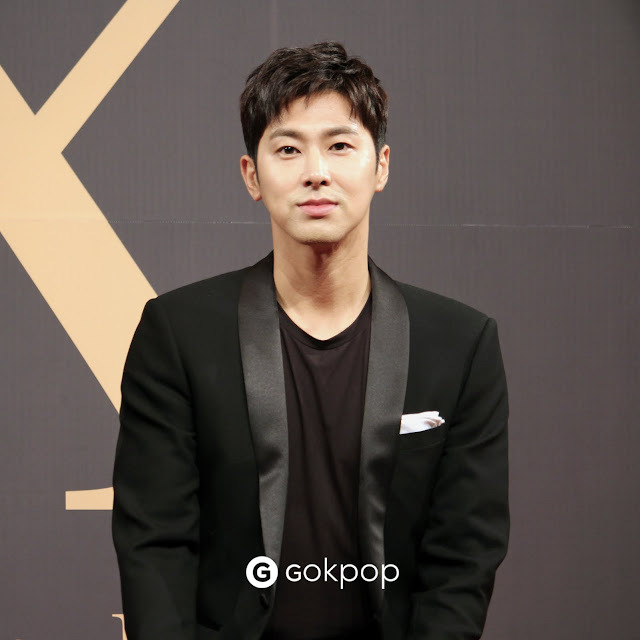 Before it released, U-KNOW actually performed his new solo song 'Drop' during SMTOWN LIVE 6th World Tour and his energetic performance has chartered the headlines in Korea. Aside from the solo tracks, when being asked about their next album, MAX then said: "We're working on the album but I think the album will be released in early next year. We wanted to release as soon as possible but we hope to release a perfect album to not disappoint our fans who have been waiting for us for such a long time." Followed by the solo tracks released, TVXQ! 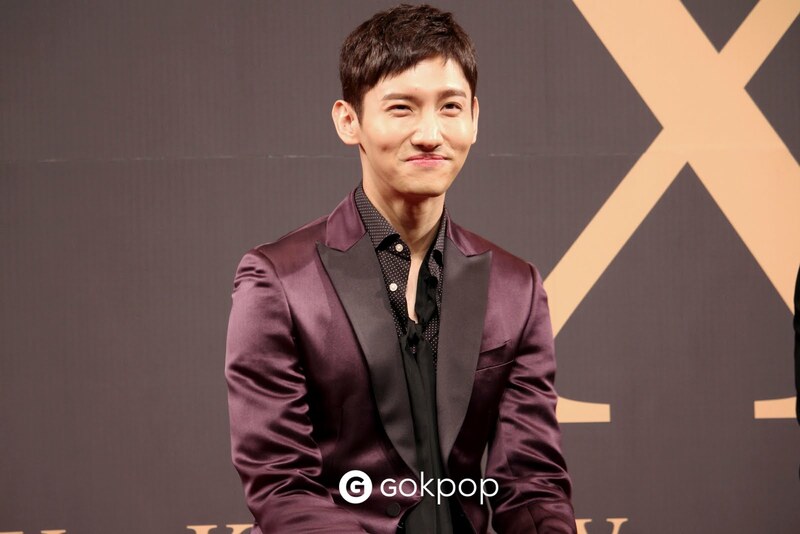 will then greet the fans through 'TVXQ! Special Comeback Live - YouR PresenT' which held on 30 September & 1 October at Jamsil Indoor Gymnasium, Seoul. The Japan Dome Tour, however, will kick starts from 11 November in five main cities (Tokyo, Osaka, Nagoya, Sapporo and Fukuoka) which set to attract 650,000 fans across 14 performances. Q: Share us your feeling after you return from the military? MAX: I'm still very nervous right now because it's less than a week since I was discharged from the military. Actually, I still feel more comfortable in the police uniform. U-KNOW: I think Max has become more handsome and mature. I'm happy that we returned safely and we wanted to keep our promise. I think it's the time for a new change and marks a turning point in our careers. Q: Which TV programme or variety show do you want to appear on? U-KNOW: There are many interesting programmes nowadays that we want to appear on, especially current hit variety show 'Knowing Brothers' which Heechul and Kang Hodong are there. We wanted to break the typical image of TVXQ! through the program. Not only Knowing Brothers, we also hope to greet the audiences through other programmes. Q: Both of you are in your 30s now. How do you feel? MAX: Actually, kids nowadys don't know who we are. They think we're just some tall ajjushi (gentlemen/uncles). Rather than feeling sad, we feel more responsible now and will try our best to engage in various activities to get closer to our fans. Right after the press meet in Seoul, TVXQ! will make a stop in Tokyo today and Hong Kong on Tuesday, 7pm for TVXQ! Asia Press Tour.